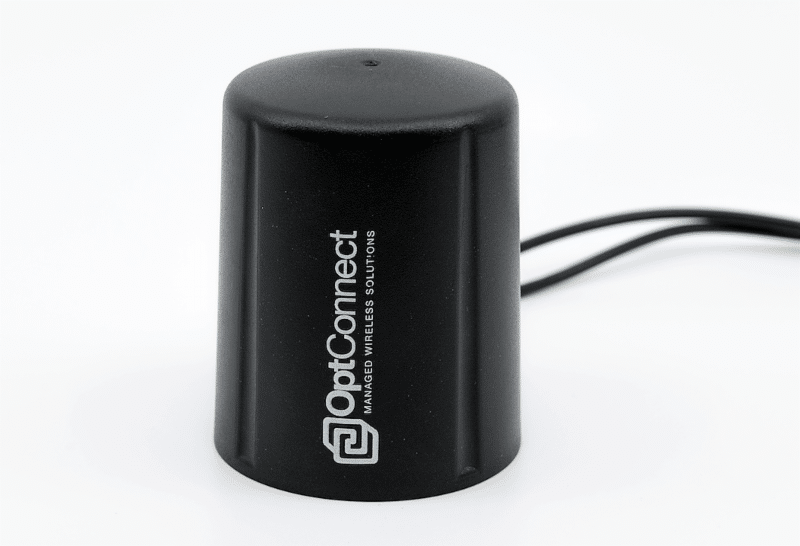 OptConnect has announced its Gemini antenna, which combines two antennas inside one small enclosure that doubles the strength with just one product. This Gemini antenna, referred to as a MIMO (Multiple In Multiple Out), boosts signal quality, signal strength and more. 4G LTE connectivity works best with two antennas. A cellular connection can be made with just one antenna; however, the second antenna helps stabilize the connection, especially in low coverage areas. The Gemini antenna also improves upload and download speeds. When using two separate antennas, the spacing between the two is critical for optimal performance. A major benefit of the new smart antenna technology is that the spacing between the two antennas inside the case has been engineered for maximum performance. The Gemini antenna will begin shipping to customers who place new device orders starting immediately. Customers who have any questions about the new enhanced antenna can contact the customer care center at 877-678-3343.